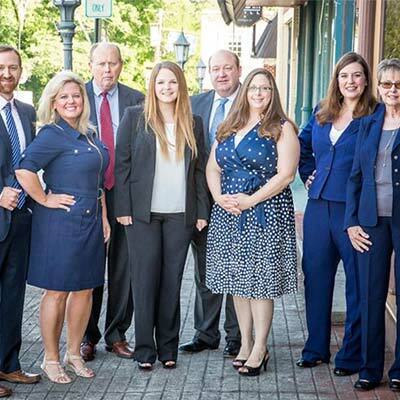 The Carr Law Group is an established and reputable full-service family firm of legal professionals serving the entire Northeast Georgia community, with offices centrally located in Habersham, Hall and White counties in the cities of Clarkesville, Gainesville and Cleveland. 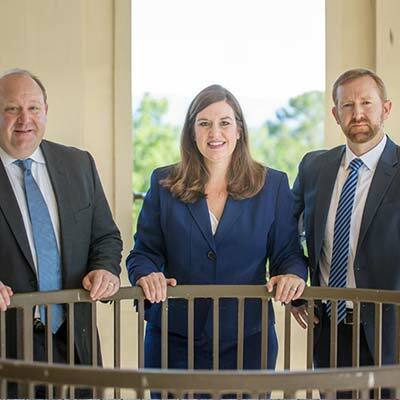 The firm is unique in that it was founded by and is still comprised of two brothers and a sister, who are each attorneys: Spencer Carr, Emily Carr and Quentin Carr. 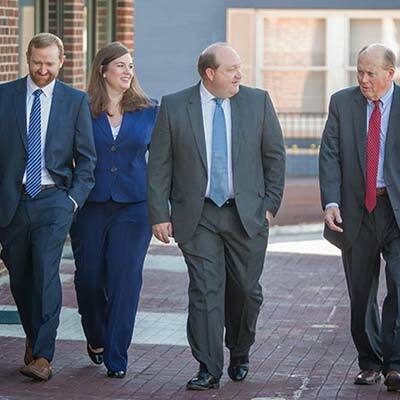 As such, the firm strives to keep core family values at the forefront of their practice. 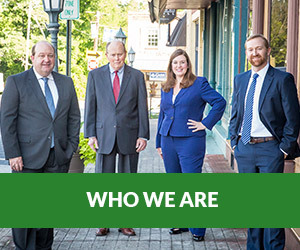 Members of our firm have successfully represented individuals, families, and small businesses throughout Northeast Georgia for several decades. 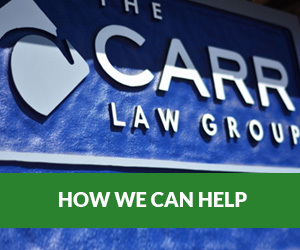 It is the goal of The Carr Law Group to represent our clients’ interests aggressively and with forthright determination, ultimately finding solutions that are efficient, economical, and fair to all parties, while maintaining the highest ethical standard. 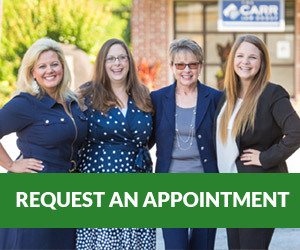 Our team is ready to fight for you. 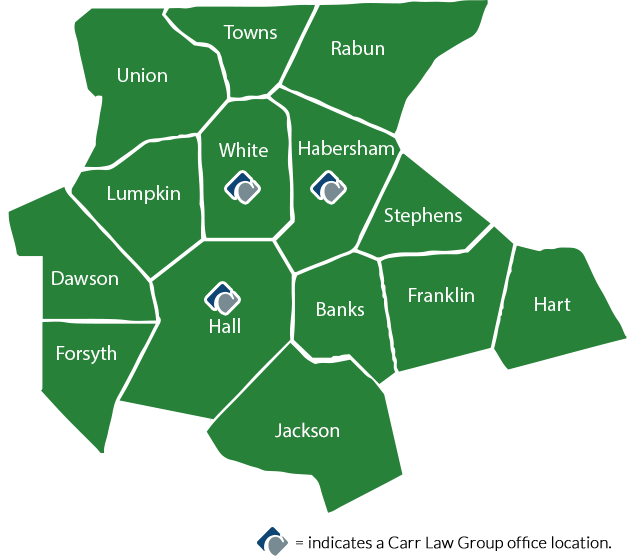 Contact us today for a free consultation and to speak to one of our team members.